PC Wholesale has SNPMGY5TC/16G in stock and ready to ship. All of our memory modules are major brand (Micron, Elipida, Samsung, etc), depending on availability. Every module is tested in house to insure that your 16GB PC3-10600 DDR3-1333Mhz 2Rx4 1.35v ECC Registered RDIMM will arrive in perfect physical and working condition. 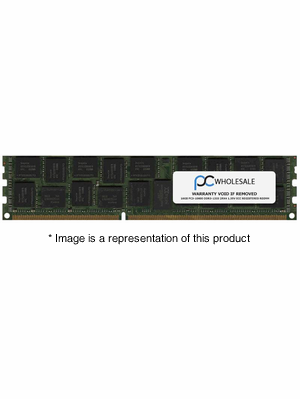 Every memory module we sell comes with an industry leading LIFETIME advance replacement warranty.